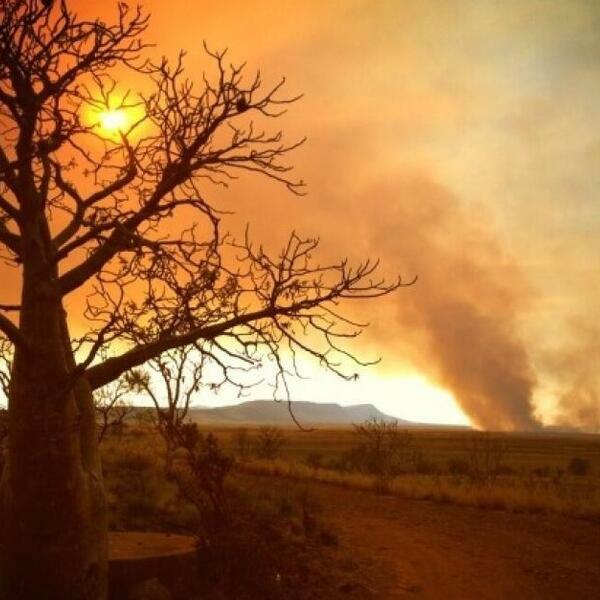 Gogo Station development manager Phillip Hams wants rangers under the auspices of the Kimberley Land Council to have a greater focus on combating fires which ravage the region. Mr Hams said he would like to initiate discussions between the cattle industry, the KLC and the Department of Fire and Emergency Services (DFES) to further explore the idea. "What we need to do is explore what portion they (rangers) are doing and maybe one way or another that can be increased," he said.